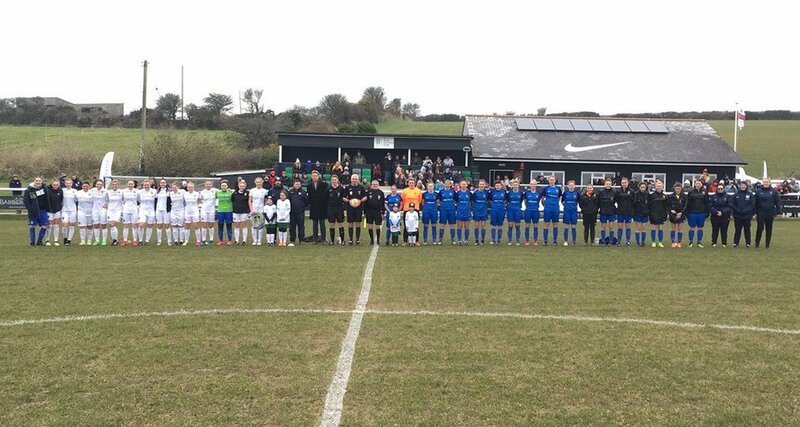 Cornwall FA Women’s Representative Team played their first game in three years on Saturday 24th February, when they lost 3-0 in a friendly against Leeds United. Watched by a crowd of 215 at Mousehole AFC, Leeds forced Lyndsey Mayers into a couple of good saves, before Tori Marks went close for the hosts. 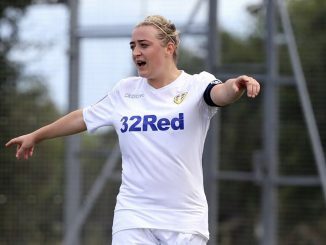 Kerri Ann-Moxon flashed a shot just wide for Cornwall but it was Leeds who scored on the stroke of half time, beating the keeper to the ball and crossing for a tap in. 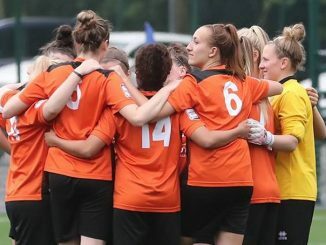 Amber Hadrill fired a free kick just wide of United’s goal from 30 yards, with substitute goalkeeper Sara Rowe making a smart stop at the other end. 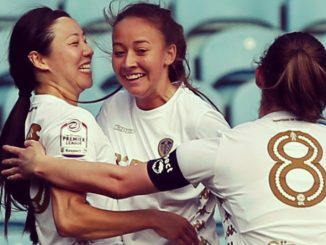 Leeds doubled their lead when a corner was flicked on and hit home from close range, despite Rowe getting her finger tips to it. The visitors again made more of their chances, by adding a third goal in the last 20 minutes. The event was initiated jointly by Jason Blunt (Mousehole AFC’s Head of Youth and Development) who was until last June manager of Leeds United U-23s, and locally-based David Haigh, former Managing Director of Leeds United.